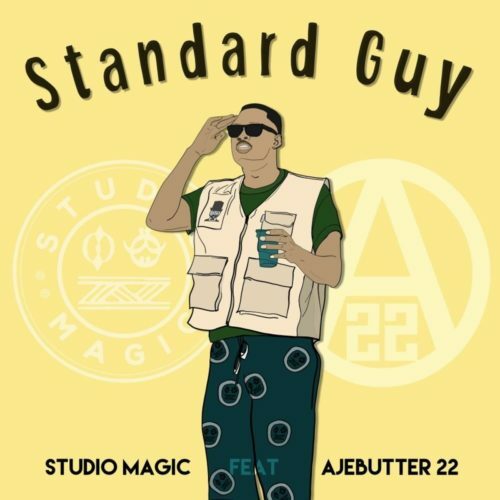 Catch up on this new music from Studio Magic – Standard Guy ft. Ajebutter22 out now! Talented music maker Studio Magic premieres a new single he titles ‘Standard Guy’. On the track he works with his usual collaborator and alte rapper Ajebutter22. As would be expected Ajebutter22 and Studio Magic give a super laid back vibe to chill on. Listen to Studio Magic -Standard Guy ft. Ajebutter22 below. Don’t hesitate to share!